John James Richards was born near Chester, Pennsylvania, to Jacob Richards, Jr., A.B. 1791, and Elizabeth James. Jacob Richards, a lawyer in Philadelphia and Chester, served in the United States Congress from 1803 to 1809. 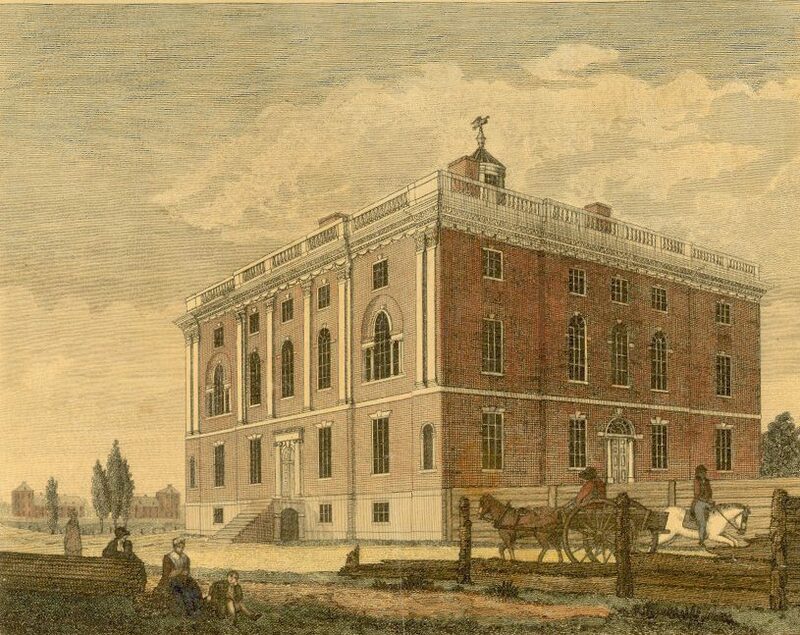 In 1812, John Richards entered the College of the University of Pennsylvania. On October 2, 1813, he was one of thirteen founding members of the Philomathean Society, Penn’s first student organization. John Richards did not complete his academic career at Penn, but went on to become a lawyer and captain of the “Pennsylvania Artillerists” of Chester. He married Eliza Anderson, the daughter of Major William Anderson of Chester, Pennsylvania, before his untimely death on June 27, 1822.